EW member, Elizabeth Ducie, is having a very busy summer. In the past six weeks, she's launched not one, not two, but three new books. On 19th July she published her second novel, the first in a series of thrillers based in the sometimes murky world of international pharmaceuticals. Counterfeit! 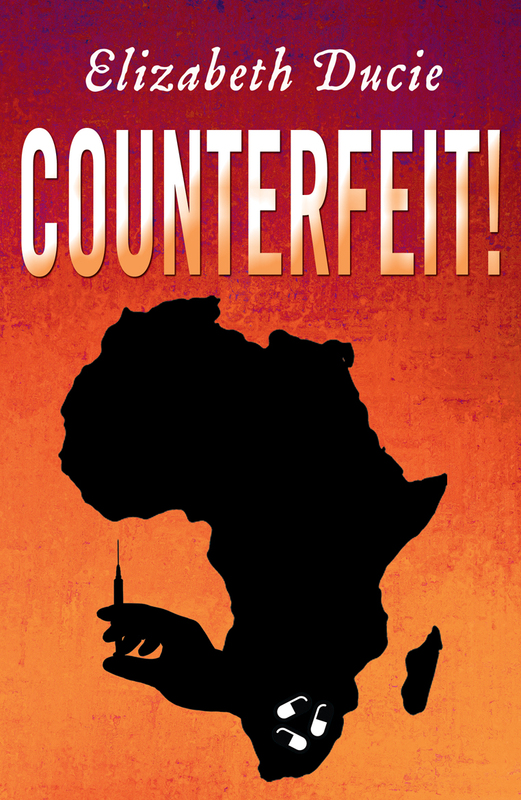 is set in Southern Africa, introduces regulator Suzanne Jones, and deals with the trade in fake medicines. 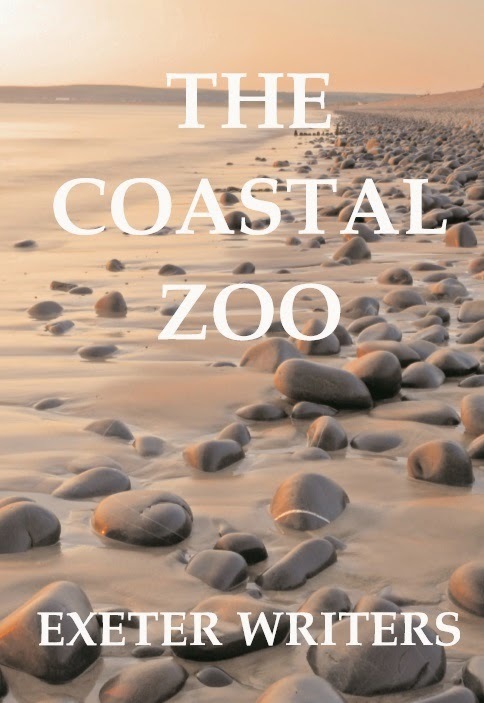 The novel, which was launched in Chudleigh with an African-themed party, won third prize in the Literature Works 2015 First Page Writing Prize. Devotees of flash fiction will know that 25th June was National Flash Fiction Day. 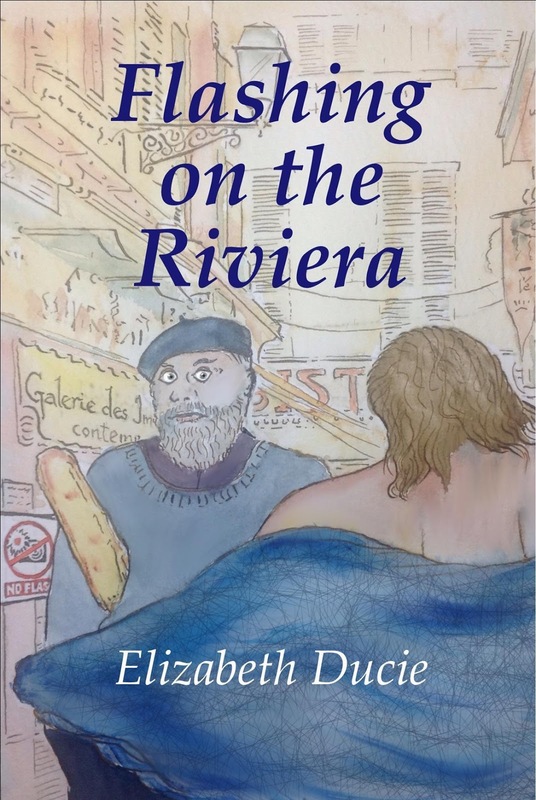 And to mark the occasion, Elizabeth brought out Flashing on the Riviera, a collection of pieces previously featured on the Bea Hutchings show on Riviera FM. With a wicked cover by local artist, Colin Avery, this collection is available to download for free via Smashwords and other distribution channels. Elizabeth's third book is a collaboration with a group of other women she met online via ALLi (the Alliance of Independent Authors. 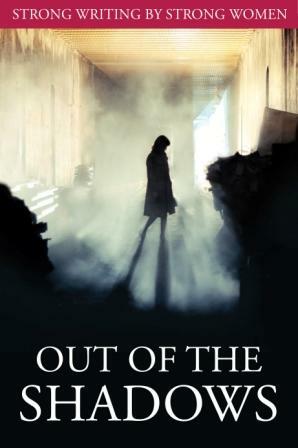 Out of the Shadows is a collection of previously-published short stories aimed at introducing readers to a range of new authors all in one place. This collection is also available to download for free. And not content with these three new books, Elizabeth is already planning her new publications. 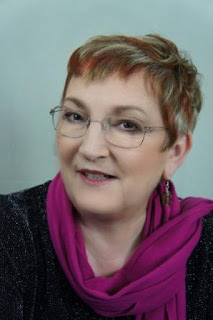 In the next eighteen months, she hopes to write parts two and three in the Suzanne Jones series and also publish another in her series of non-fiction books on business skills for authors, The Business of Writing. And the subject of this one? Self-publishing; what else?